Since the return of the NHL to Winnipeg, the fans in the Manitoba capital have been proving they are among the best in the league. Now though, following a few years of finding their legs, the Jets faithful are ready to see their club make a post-season run. The playoffs are a real possibility in Winnipeg this season and over the course of the year they have been getting exceptional performances from players across their lineup, helping them maintain a position in the tough Western Conference. 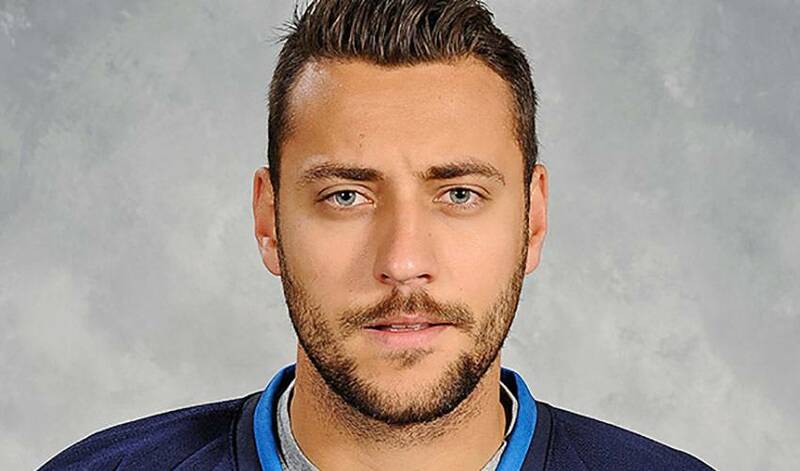 This past week, the man carrying the playoff torch for the Jets and putting in some incredible performances was Ondrej Pavelec. The Czech-born netminder went 3-0-0 with a 0.97 goals-against average, .970 save percentage and one shutout to help the Jets (37-23-12, 86 points) pick up three consecutive victories and hold onto the final Wild Card spot in the Western Conference. Pavelec has a 17-14-7 record this season, which includes a 2.40 goals-against average and .916 save percentage in 42 appearances and wins in his last four consecutive starts. Ondrej’s strong play and leadership of the Jets in their quest for a playoff berth make him the NHLPA Player of the Week! The native of Kladno, Czech Republic has become one of the top goaltenders in the NHL so far this season.